This website is dedicated in memory of professor George E. Waln of the Oberlin Conservatory of Music, and later of Chapman University. 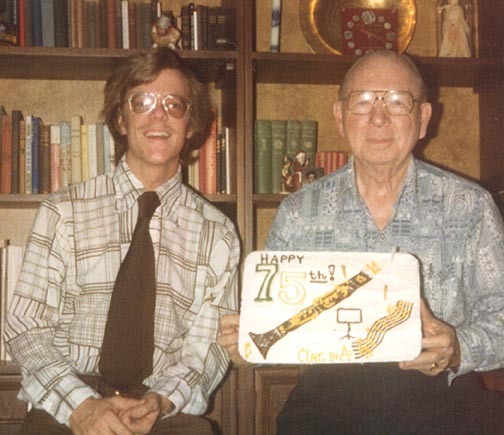 Mr. Waln was Mr. Morrison's clarinet instructor for many years. Mr. Morrison says that he would not be the teacher nor the musician he is today without Mr. Waln's guidance and influence. 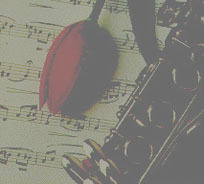 His love of the clarinet and devotion to his students will never be forgotten.